One resolution I had this year was to organize my life a little bit better. A few weeks ago this resolution hit our vehicles. So much has changed since we had kids, but one of the most significant changes was the vehicles that we were driving. We had to trade in our little compact cars for a couple of small SUV’s so that we could transport everyone (including our dog). I love the space, but I hated getting a couple of groceries because they would roll around in the back of our car. It was a little annoying. The key to this transformation is the floor mat. 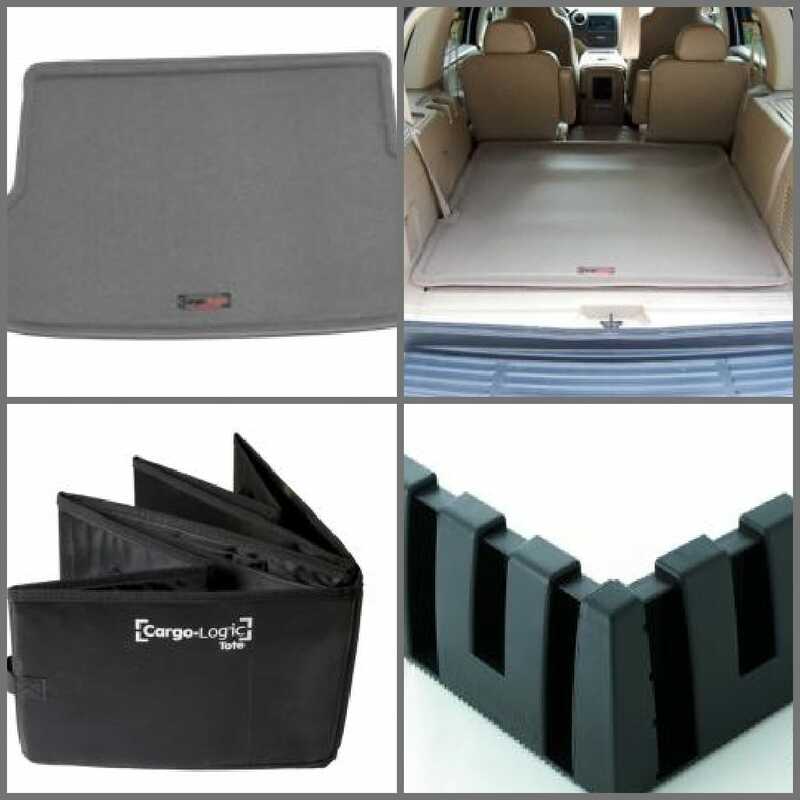 The floor mat covers the back of your vehicle and will repel water and dirt to keep your vehicle clean. 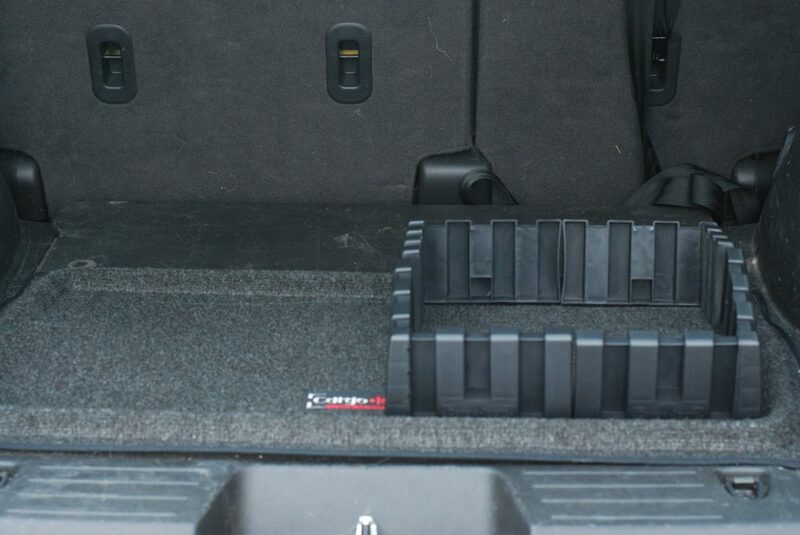 When transporting any cargo, you can add dividers to catch and contain everything. 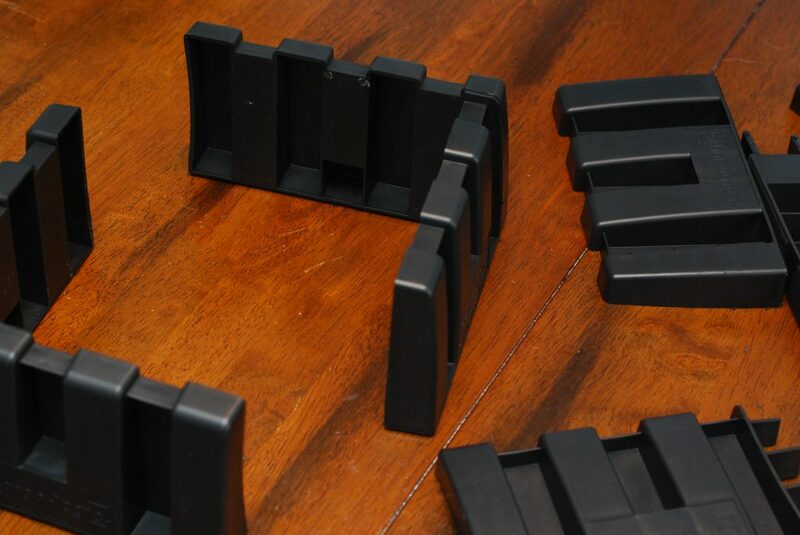 The dividers attach with Velcro type claws on the bottom that stick in any configuration you like. Putting these together is a snap. You can make your space as big or as little as needed for whatever cargo you are transporting. Now when I go to the grocery store my melons won’t be rolling all over the place. I also love the tote that can fit inside of the barriers. All of that little stuff that I used to just throw in the back is now contained and not flying everywhere as I roll down the road. 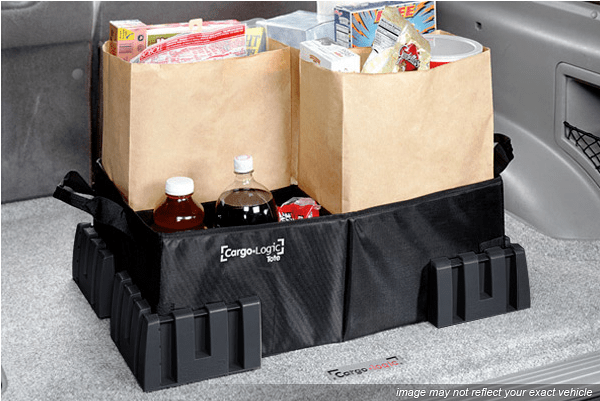 One (1) reader will win a Cargo Logic System of their very own! A huge thank you to LUND who has provided me with the featured product for this review, I didn’t receive any compensation for writing this article. All opinions are 100% mine! I have a Honda Pilot and these would be awesome! I have a Honda Odyssey and it needs some organization! A Honda Pilot. There is a netting in the back that separates the trunk space, but it doesn’t keep melons, soda bottles and things like that contained very well. I just want to say that is a great idea. I am going to look into some for my car.